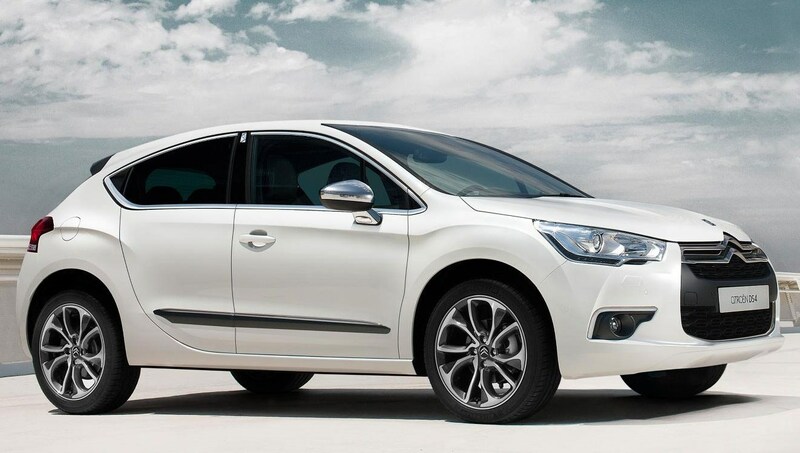 Citroen has announced details of its new DS4, a five-door hatchback based on the C4. It is the second model in the DS line, following on from the DS3. The DS4 will be offered with a choice of three petrol and two diesel engines, available with either a six-speed manual gearbox or an electronically controlled automatic with paddle shifters. The most powerful engine, the 197bhp THP 200, emits 149g/km of CO2, meaning that the most potent DS4 will cost £125 to tax a year. Citroen will expand its green car range with an e-HDi version of the DS4, which will be fitted with stop-start technology, an energy-recovering alternator and optimised gear changes for the electronic gearbox, resulting in up to a 15% reduction in fuel use and emissions. Externally the DS4 comes with LED running lights, front fog lights, a chrome-finished waistline, up to 19" alloy wheels and a rear spoiler. Citroen has fitted a panoramic windscreen, which is specially damped to ensure a quiet interior - along with upgraded door and windscreen seals. Inside, a choice of five leather combinations are offered and range-topping models get a leather dashboard and door panels. All models come with a soft-touch dashboard, alloy and chrome interior detailing and ambient illumination. There's three full-sized rear seats, a 370-litre boot and numerous storage pockets. Cars with the electronic gearbox benefit from a large, cooled, storage area in the centre console that features an audio jack, a USB port and a 12-volt socket. Optional extras include a high-end stereo system, massaging front seats with electric lumbar adjustment and each DS4 comes with numerous options for interior lighting and audio warnings. Safetywise, the DS4 will be available with large-diameter ventilated brake discs and ABS with Electronic Brakeforce Distribution (EBD) and Emergency Brake Assist (EBA) are standard. The DS4 also comes with intelligent traction control with ESP to maintain traction and safe driving in all conditions. Citroen's eTouch Assistance System that can make emergency calls, or contact a break down service if necessary is also included. The DS4 also comes with static cornering lights that increase visibility when turning sharp corners, a blind-spot monitoring system, cruise control and a speed limiter. Citroen will be offering the DS4 with the customisable FreeDrive maintenance package, which can cover things such as scheduled servicing, replacement of worn-out parts, breakdown assistance and courtesy cars. The DS4 will be premiered at the Paris Motor Show and is expected to go on sale later in 2011. 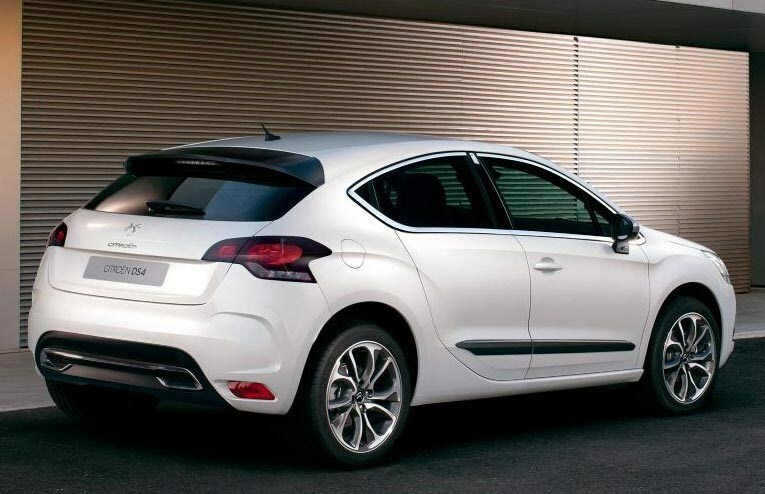 No official pricing has been announced but expect the DS4 to start at around £17,500.